as of today, we have officially entered birth month for this second beanling. we’ll see when he decides to show… but in the meantime, have 40% off all of my independently published patterns. that means that most of my patterns are $3 instead of $5, and there’s no limit as to how many you can buy! browse here! the 40% off will be given automatically at checkout. 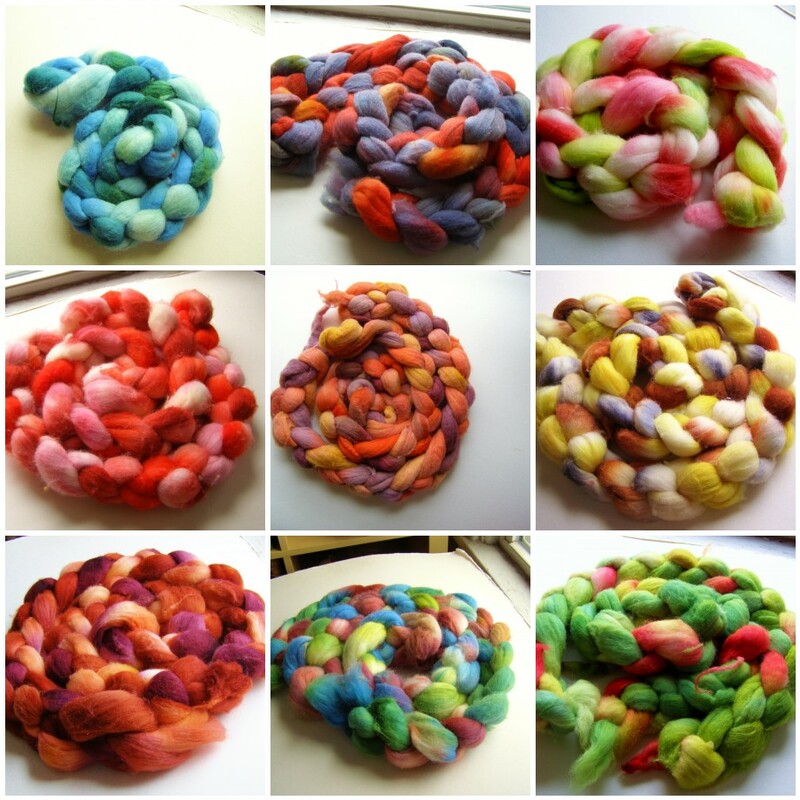 i’m putting on clearance all of the spinning fiber in the shop! usually $17 for 4 oz, now only $13. they’ve been sitting around my house way too long, and may look a bit tatty… but trust me, they still spin awesome. it is the hazzard of having soft shortish spinning fiber. also, if the shipping ends up being way less than charged, i’ll refund after i go to the post office. this especially applies to international. 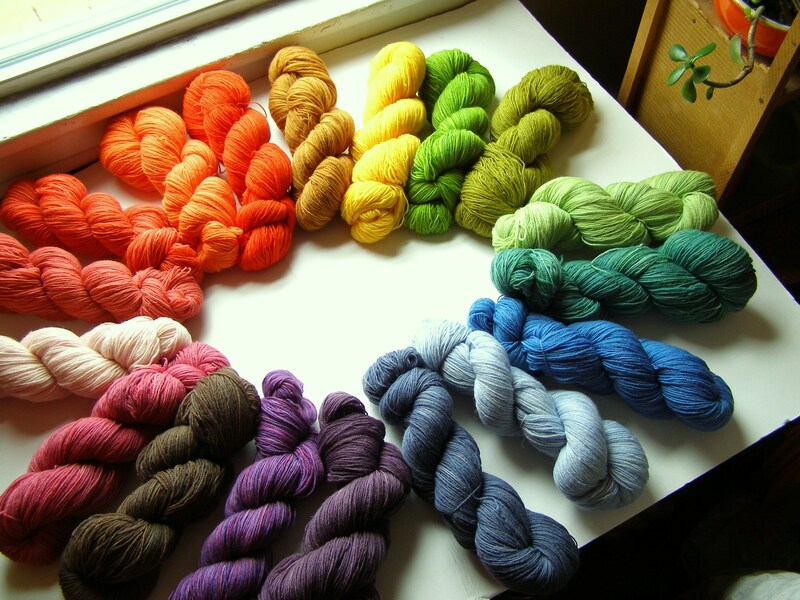 i still have a couple of pictures to take – 2 colorways corriedale and some muted green/grey/blue falkland. as a special i’ll also be putting up 3 braids of red/pink/orange/purple colorways to be bought together for $30. i should have those up later today. in the meantime, browse here! since i’m ever so neglectful of this blog and plan to be more neglectful in the future, i thought it only right that i make amends. 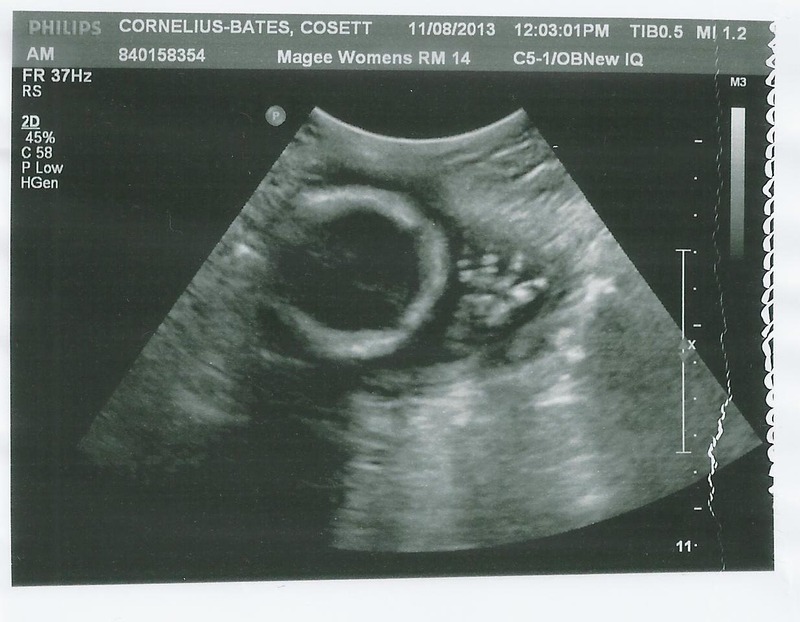 i was 38 weeks and thus fully baked this last saturday, june 4th (see the picture here). 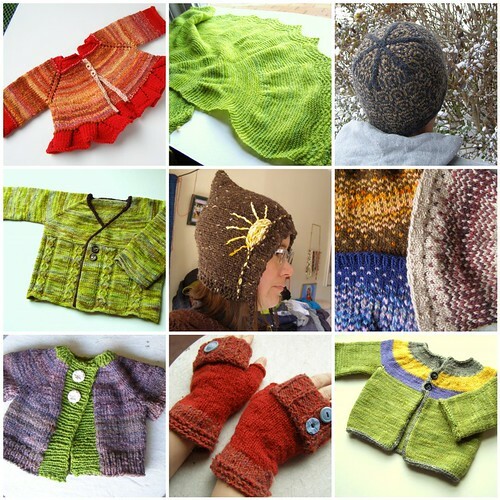 so, to make amends, through july 2nd, you can purchase any of my $5 patterns for $3! in other words, if you’ve been thinking about buying some patterns and just haven’t gotten around to it, now is the time. 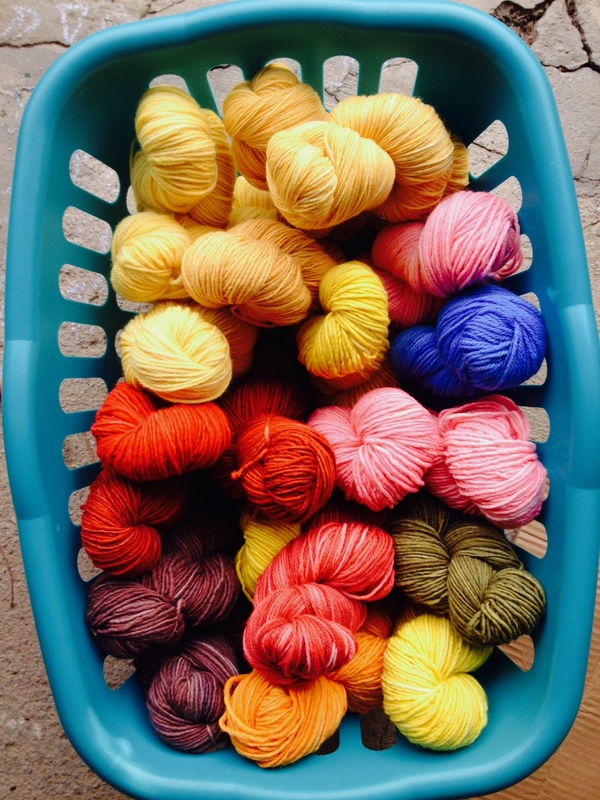 you can see everything available and make your purchase through my ravelry store here. enjoy! you all are too kind! thanks for celebrating with me. 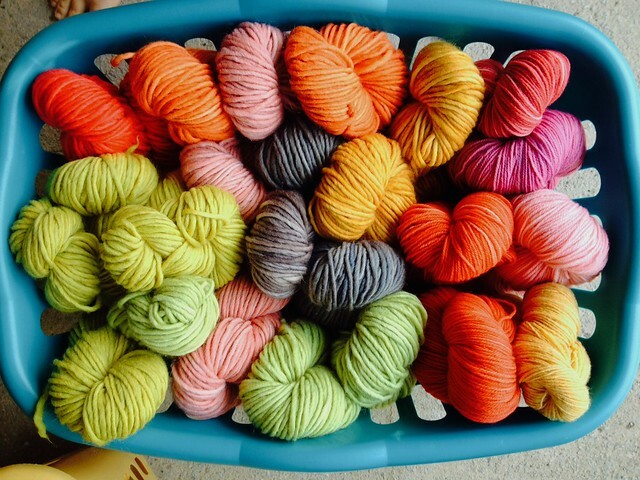 april 1-13th – buy 3 patterns, get the 4th free! or if you’ve already been kind enough to buy one pattern, you can buy two more and get the last free. works on ravelry or etsy. 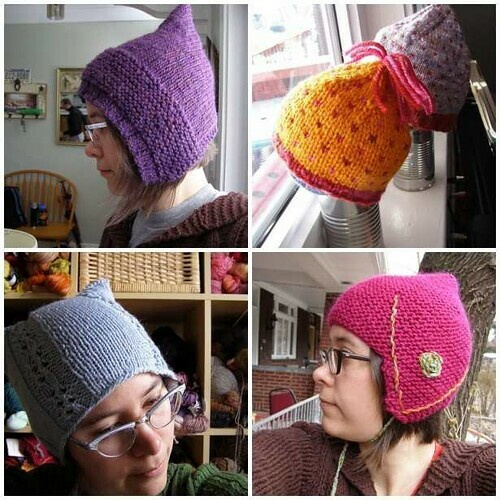 on ravelry, please buy them at the same time. once i note that you’ve bought 3, i’ll send you the fourth as a pdf in email form. over etsy, you can just click and buy. this also works if you want four of the same pattern… for gifts and such. 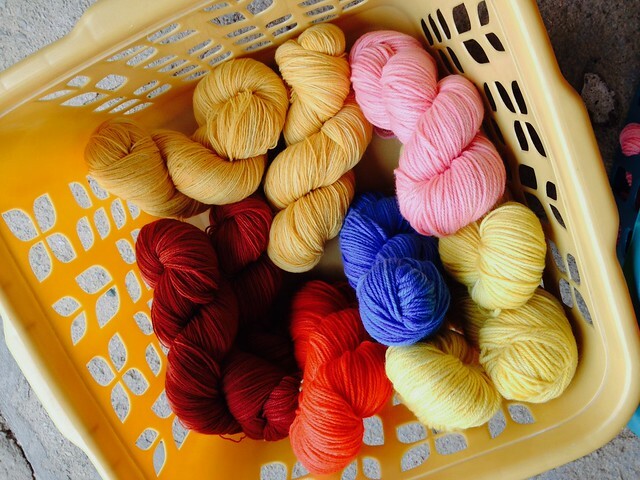 just send me an email at cosyknitsliterally [!at] gmail [dot!] com and we’ll work it out.